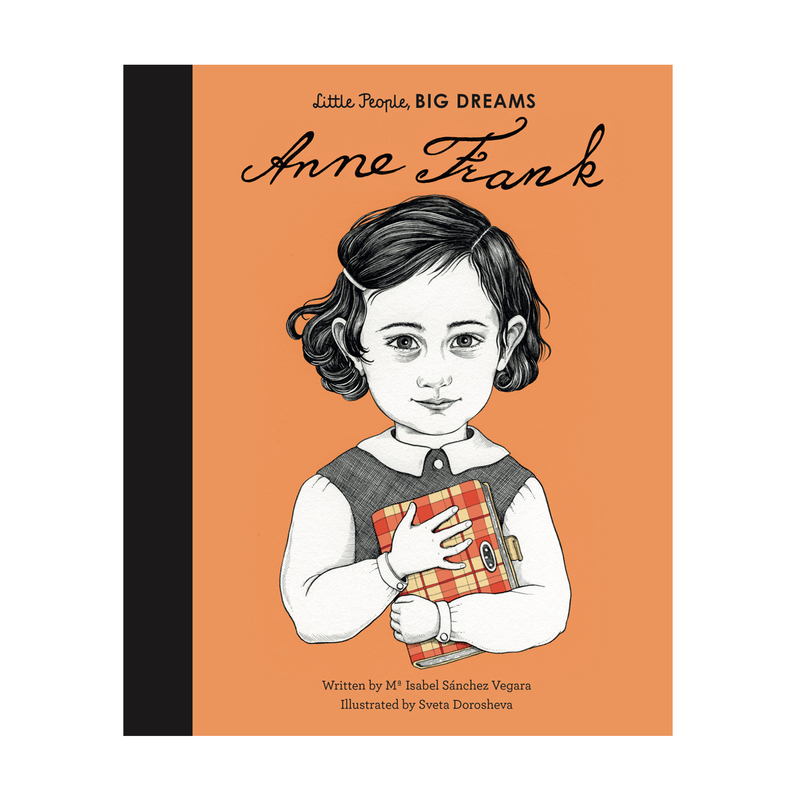 With stylish and quirky illustrations and extra facts at the back, the empowering Little People, Big Dreams series celebrates the important life stories of wonderful women of the world. From designers and artists to scientists, all of them went on to achieve incredible things, yet all of them began life as a little child with a dream. These books make the lives of these role models accessible for children, providing a powerful message to inspire the next generation of outstanding people who will change the world! New in the Little People, Big Dreams series, discover the life of Anne Frank, the writer whose diary captured the hearts of the public, in this true story of her life. Little Anne was born in Germany to a liberal Jewish family. But when the Nazis came into power she was forced to go into hiding with her family.